Characteristics: Revolutionary nitrile compounding technology allows for a thinner, lighter glove with extraordinary tactile sensitivity and equally extraordinary strength. 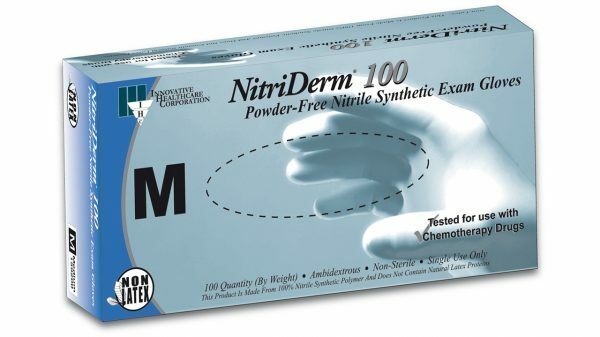 This exceptionally soft, low modulus nitrile synthetic compound is easy to don and very comfortable for extended periods. Packaged in the traditional 100 count box.